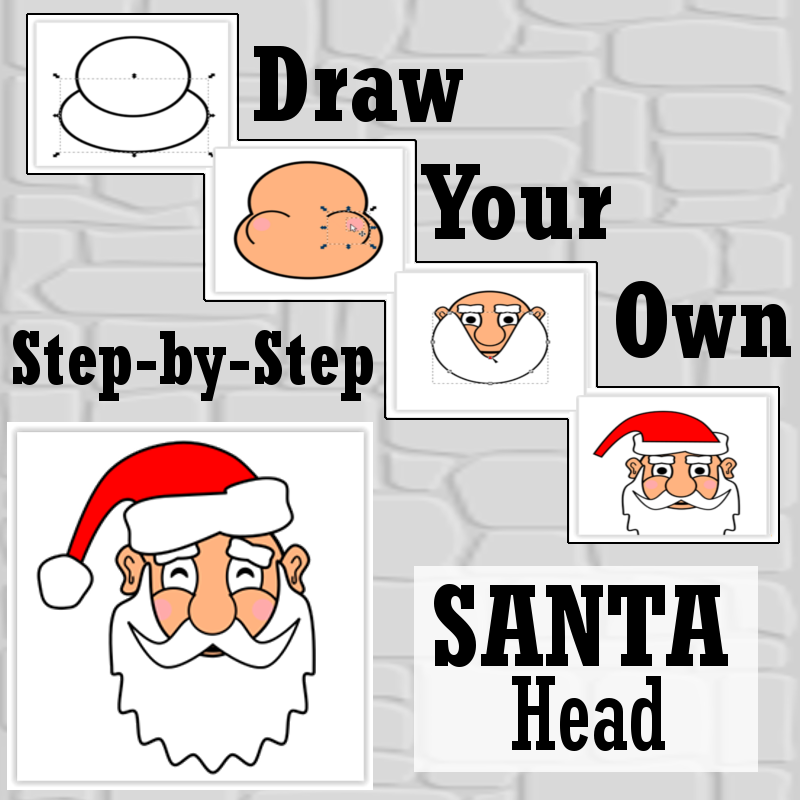 Get into the holiday spirit by drawing this classic bust of the well-known gift giver referred to as Santa Claus. 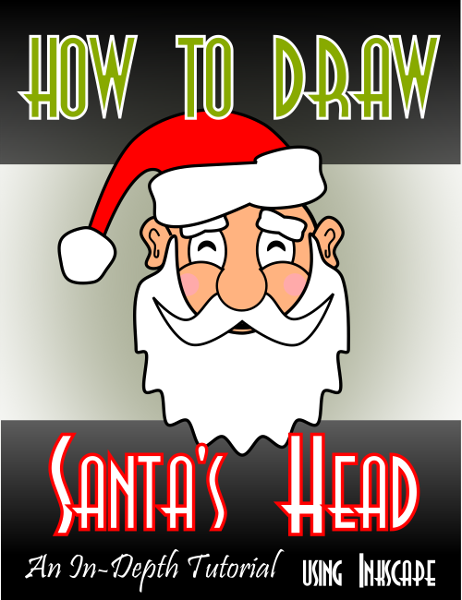 This fully illustrated tutorial will demonstrate step-by-step all of the tools and techniques required to create the holiday themed Santa Head image. 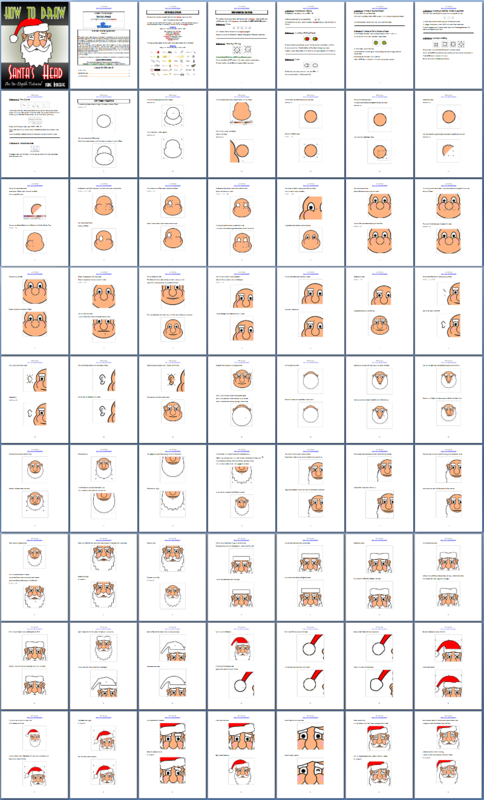 As an artist, use this experience to develop and hone your drawing skills so that you can express your artistic creativity using the free Inkscape application.